The first Roomes store was opened in 1888 on Green Street, Upton Park. 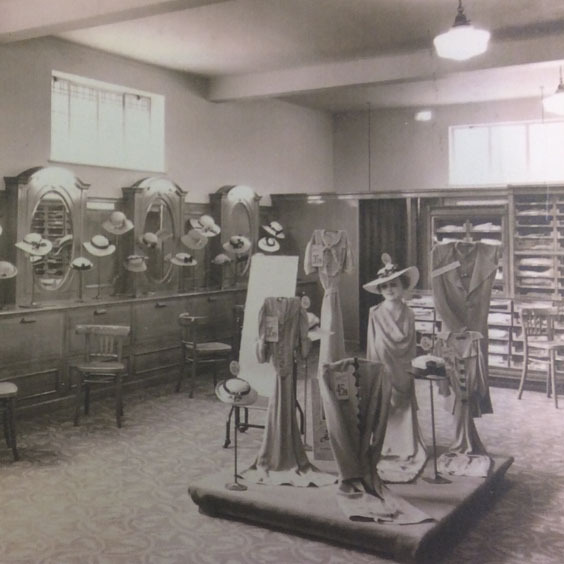 Opened by James Roome, a master draper, the store sold everything from haberdashery to homewares and clothing to corsets. The business thrived and in 1907 the Roome family moved to Engayne Gardens in Upminster. At that time Upminster was still a small town but it was on the verge of what was to be a great expansion. James Roome died in 1913 and his son, M. B. Roome, took over the business renaming it to James Roome & Son. A new store was opened on the west side of Station Road, Upminster, and expanded in 1937 following the closure of the original store in Upton Park. 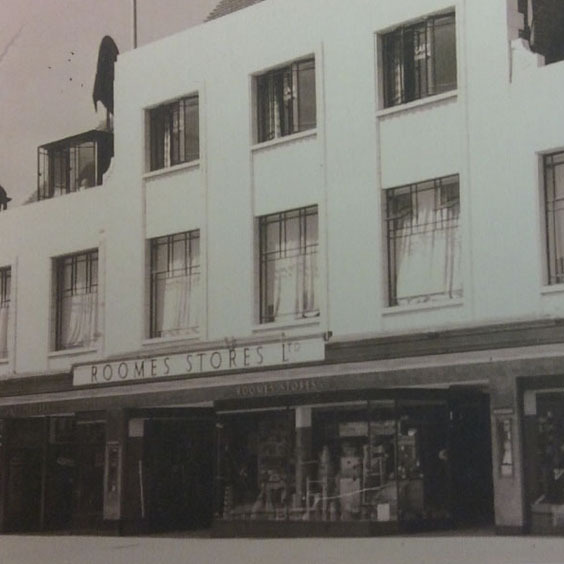 M. B. Roome acquired a new store at 45-47 Station Road which is where the current department store stands today. Further buildings next to this site were purchased in 1939 but all development was halted with the outbreak of the Second World War. Throughout the 90s a continuing program of re-investment and development in the business was undertaken, a site on 22-24 Station Road was purchased and a new furniture store opened in 2001. The department store at 41-49 Station Road saw considerable investment with each sales floor being refitted and the shop-front updated. 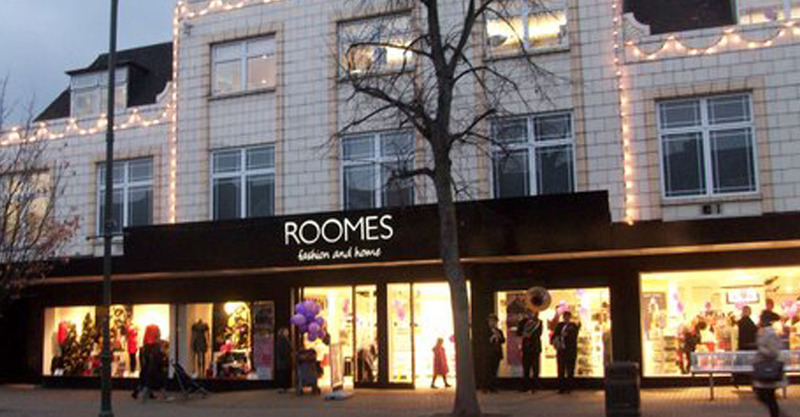 Morleys Stores group acquired Roomes Department Store in 2009, with the furniture store continuing to run separately to this day. 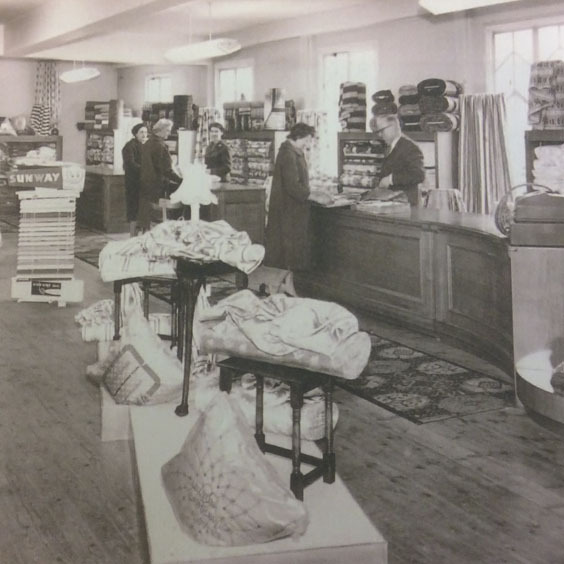 Today, Roomes Department Store continues to offer a unique and family-friendly shopping experience, and prides itself on its reputation of quality goods and standard of service.